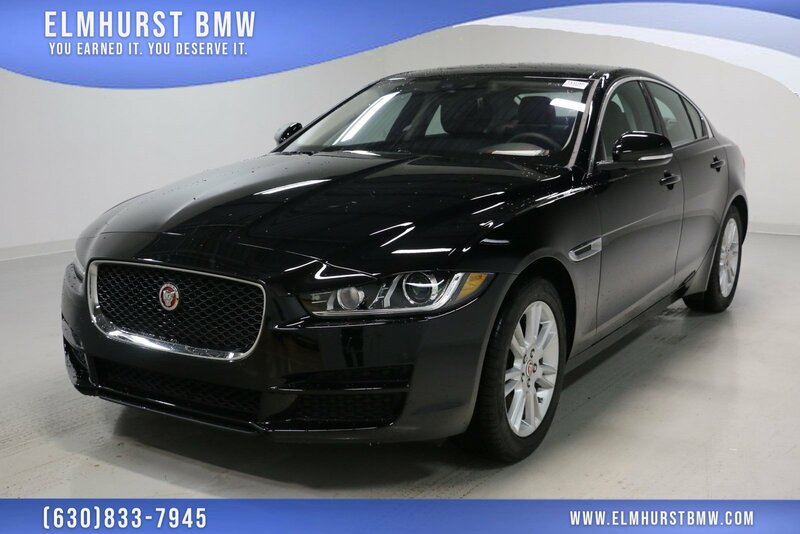 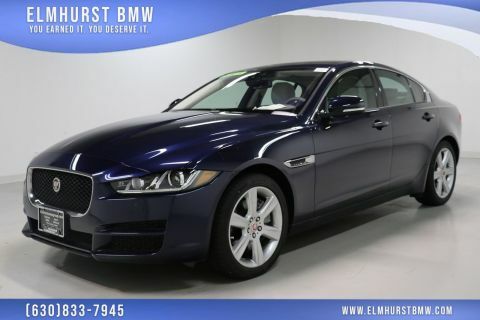 2018 Jaguar XE 25t Premium Narvik Black Odometer is 3974 miles below market average! 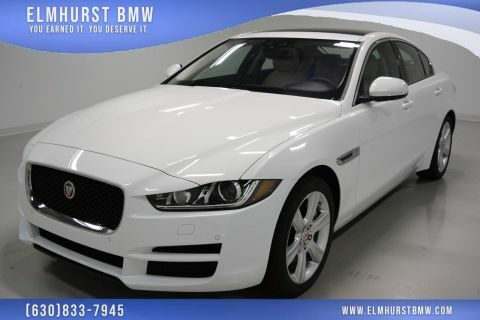 Cold Climate Package, Heated Front Seats, Heated Front Windshield, Heated Washer Jets. 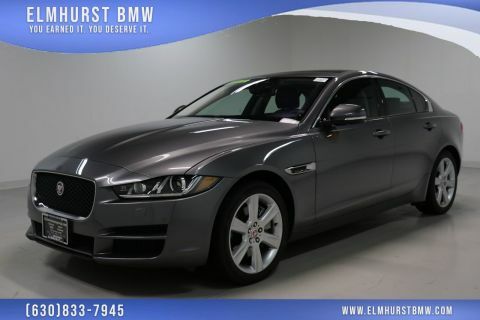 24/34 City/Highway MPGAs the oldest BMW in the Chicago Metro area, our family-owned and operated dealership has been serving customers in and around the Chicago, Westmont, Naperville, Schaumburg, and Oak Brook area since 1961!